In this video you will learn how to create the candlestick or two faces illusion. 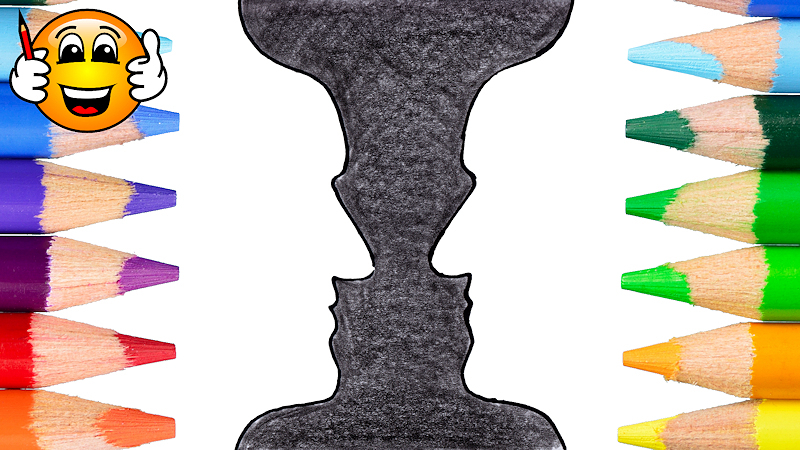 Also known as the vase or two faces illusion. This is a super easy illusion to create and is perfect if you are new to creating illusions.